The deciding third Test between Pakistan and New Zealand continued to sway from one side to the other, as New Zealand built a strong second innings to forge a 198-run lead with six wickets in hand at the end of day four in Abu Dhabi. 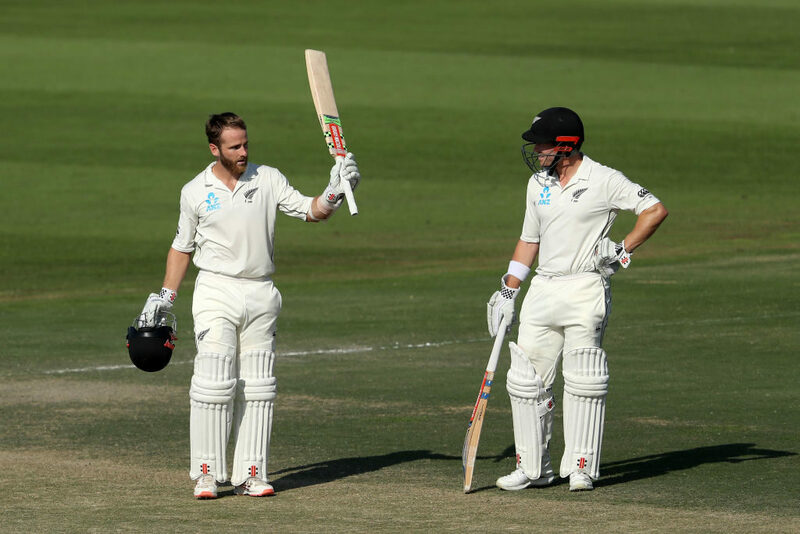 New Zealand lost nightwatchman (and Test debutant) William Somerville in the seventh over of the morning, bringing Ross Taylor to the crease to join Kane Williamson, who had top-scored with 89 in New Zealand’s first innings. The pair added 23 runs off 3.4 overs as Taylor stroked four fours in scoring 22 off 14 balls (S/R 157.14), before being caught by Bilal Asif off debutant Shaheen Shah Afridi. Left-hander Henry Nicholls joined Williamson with the score on 60-4, and the pair proceeded to carve out a cautious double-century partnership to swing the match back in their favour. Nicholls recorded his eighth Test half-century and will be zeroing in on his third Test ton in his 32nd innings on the final morning of the match tomorrow. Nicholls ended the day on 90 off 243 balls (8×4), while Williamson went to his 19th Test century and will resume his innings tomorrow on 139 (282 balls, 13×4). Afridi ended the day with the best figures (2-55, econ 3.43), with Yasir Shah picking up 2-107 (econ 2.89).